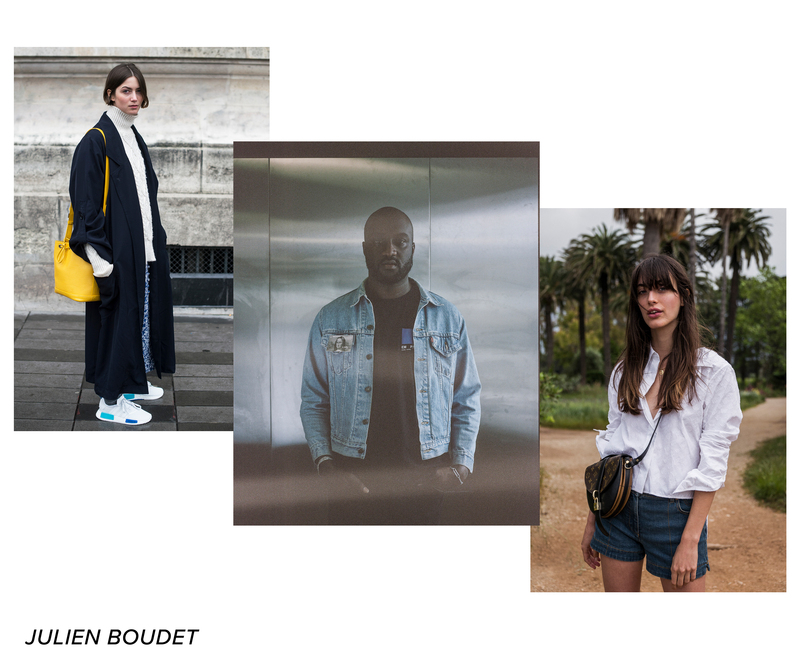 There’s no doubt about it – over the past decade, fashion has become more than just clothing. This multi-trillion dollar industry has grown from a fashion-house dominated commerce, to a street-wear and personable industry. Fashion designers working for themselves, models teaching the youth that an agent isn’t something to stop you from starting what you want to do, and even fashion photographers going out and hustling to capture timeless moments of their favorite models and designers are all just a few of the reasons why the fashion world has grown and transitioned into a new era. Now that everyone has access to their phone camera at a minimum, there are so many photos of your favorite faces, but sifting through all of the photos to find the best of the best is becoming harder ever day. 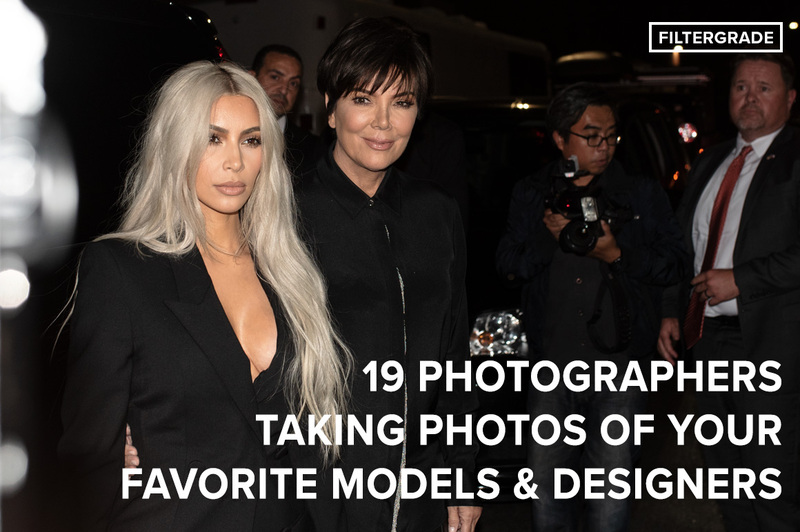 Today, we’re going to take a look at some of the best photographers capturing photos of your favorite models, influencers, and designers in the fashion world. Daniel Grandl, commonly known as “The Urban Spotter” is one of fashion’s most notable photographers capturing unique moments and intricate details that many eyes pass up. His passion for photography is met with a diverse knowledge of fashion and business, as he has previously studied Management in Scotland. This intersection of fashion, business, and photography has proved to be a perfect fit for Grandl, and it is quite evident throughout his work. 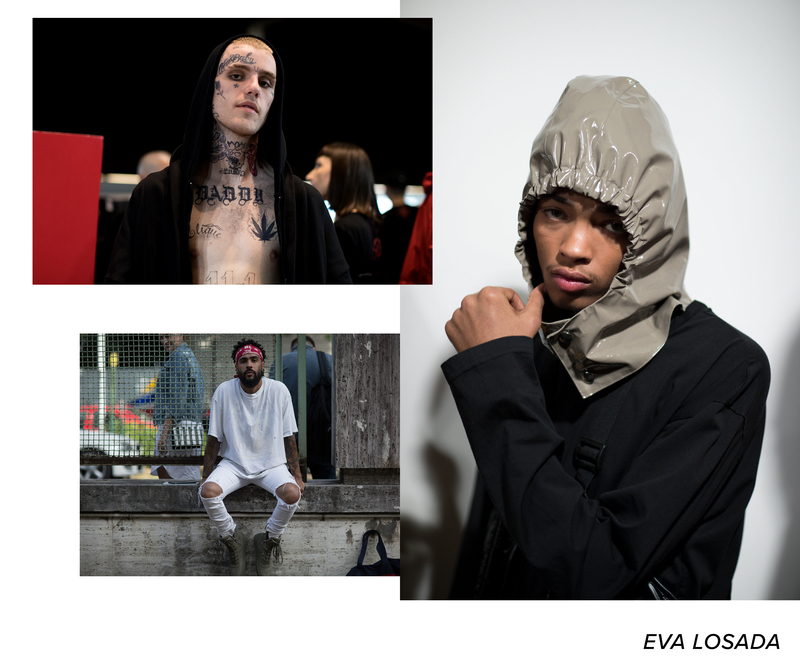 Also known as Eva Al Desnudo, Eva Losada is an incredible photographer working with brands such as Adidas Y3, ALYX Studio, Topman, and many others. Along with her commissioned works for these brands, she is also a frequent shooter at fashion shows for Raf Simons, Yohji Yamamoto, Kenzo, HBA, and more. Her photographs are different from many other photographers and have a personable feeling as if you were having a conversation with the subject. 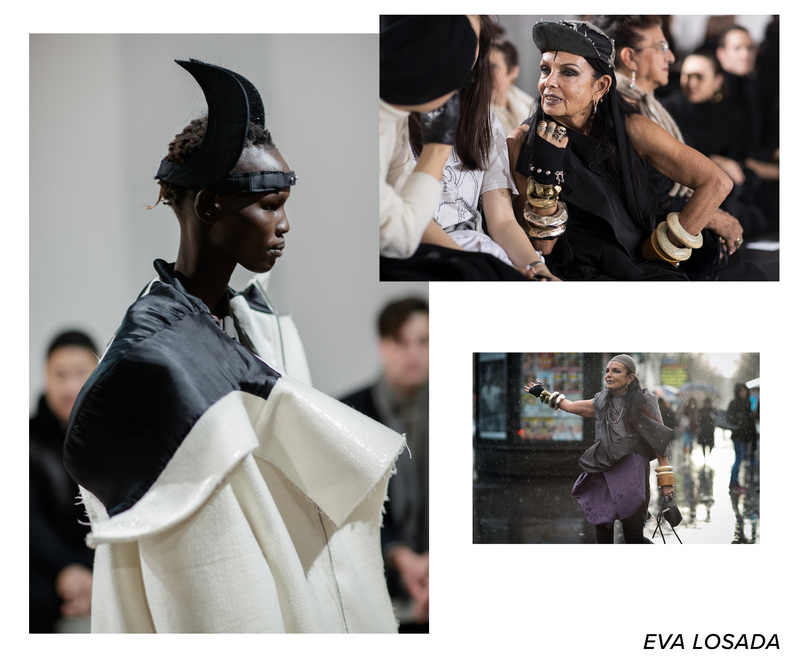 For more of Eva’s work, be sure to keep updated and learn more about her here. The next photographer on our list, who is self proclaimed as “NOT a F*cking Street Style Photographer,” is Adam Kitz Sinding, founder and photographer behind AKS. 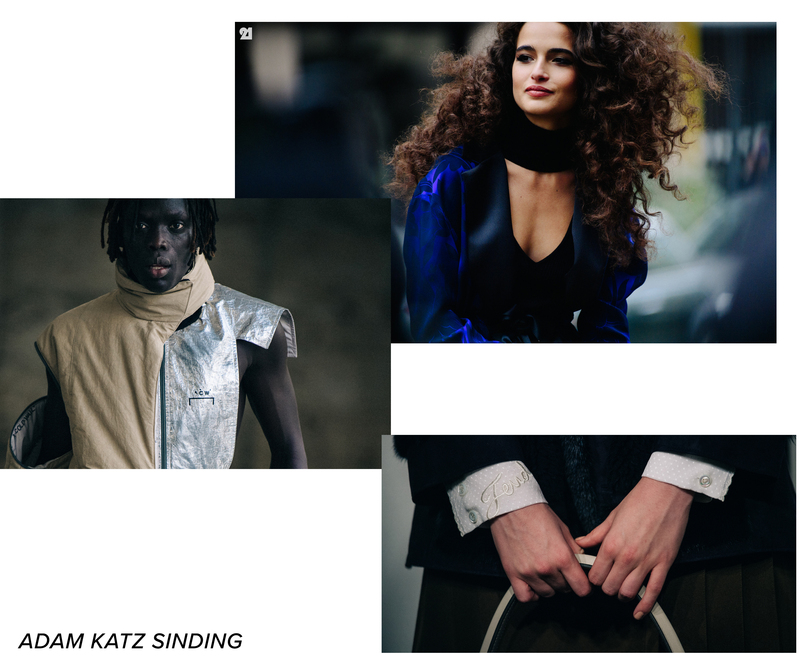 Sinding is an American photographer based in Copenhagen focusing on capturing the zeitgeist of the contemporary fashion industry. He has captured the faces of countless models, designers, and other honorables in the industry, and has worked with limitless designers ranging from Thom Browne, Christian Dior, Marc Jacobs, and many many more. Sinding is also a frequent contributor to magazines such as Vogue, W Magazine, Hypebeast, Harper’s Bazaar, New York Magazine, and more. Adam has recently created a book titled, “This is NOT a F*cking Street Style Book,” featuring the iconic faces and designs that have reigned throughout the fashion world over the past decades. For more information on his book, published by Mendo, feel free to check out our review here. Yu Fujiwara, also known as “8and2” is the next photographer on our list who shoots primarily analog street photos of fashion’s most outlandish looks and perfectly-timed candid photos. His ability to obtain a moment in time is uncanny and his work is always recognizable. 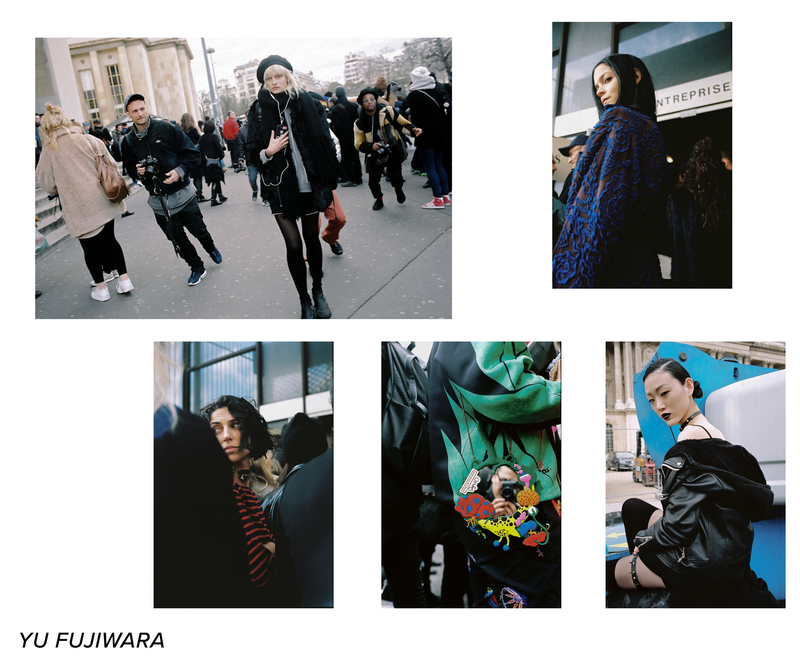 Whether Fujiwara is snapping photos of the expressions of faces on the street or simply the incredible details of fashion’s most notable designers, his work remains significant. 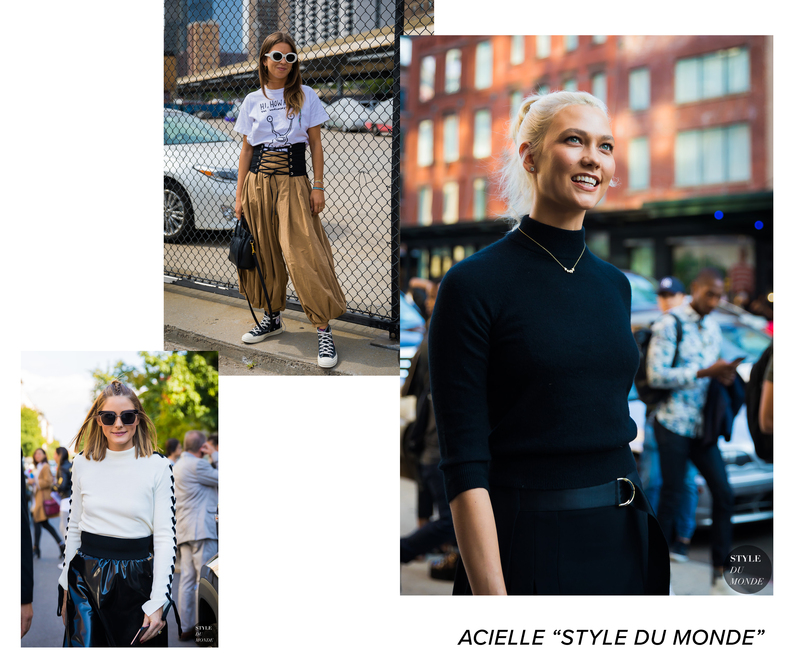 Acielle, mainly known as “Style du Monde,” is a covert photographer who likes to keep her real identity quite hidden, is known for capturing iconic moments of some of the top celebrities and models showing up to fashion week all over the world year in and year out. With a deep catalogue of photos from all over the world, her style is clear and her photos are always sharp, detailed, and framed in a way that poses the viewer to think about that moment in time. Dan Roberts is the next fashion photographer on our list, and with good reason. Roberts has been involved with capturing fashion week primarily for Vogue magazine backstage and in the streets for quite some time now and he has not only gained incredible amounts of experience, but he has also developed his unique style, setting him apart from the masses of photographers outside of the shows year in and year out. His warm tones and crisp shots are always noticeable and no matter the lighting conditions, Roberts is always snapping a perfectly exposed photo with incredible composition skills and a true photographer’s eye. For more of Dan Roberts’ work, be sure to check out his photo stories on Vogue here. Charlotte Wales is a British photographer hopping back and forth between New York and Great Britain shooting primarily editorial photography for Vogue Magazine branches all across the world, 032c, Dazed Magazine, and more. Her shooting abilities are incredible and her ability to manipulate light in the way that she truly sees it with her eyes is unlike many photographers. Published in many magazines and with cover features plenty of times, her work speaks for itself. 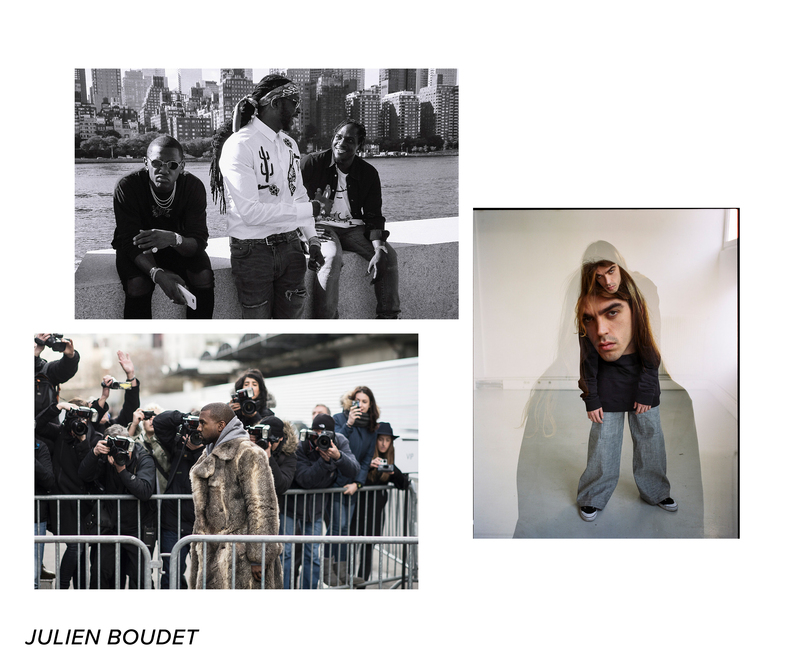 Julien Boudet, the France-born photographer, known for his raw imagery and his incredible portraits is a renown photographer who has captured epochal imagery of fashion’s top models and designers for the past 5+ years across the globe. 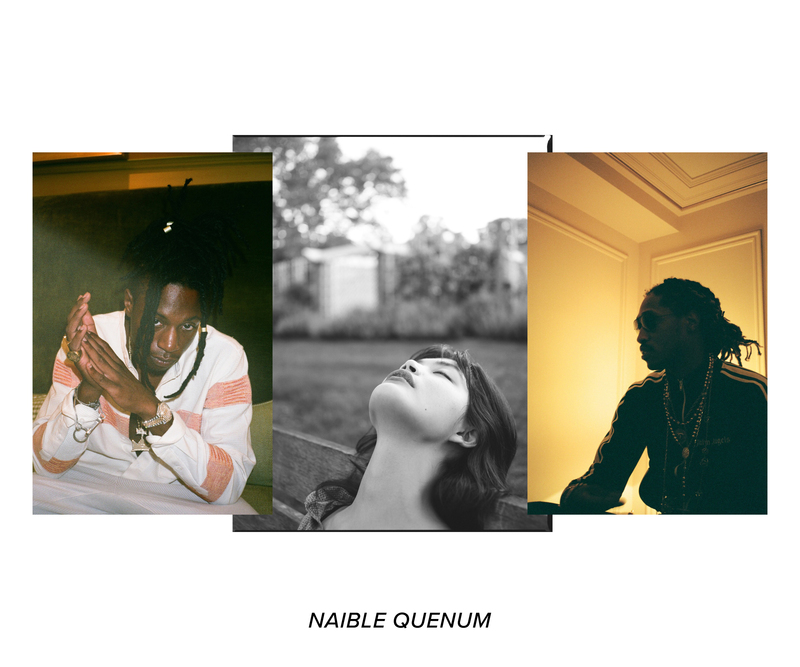 Many photographers and fans know of him by his alternative name, “Bleu Mode,” in which he has defined his style and his direction. 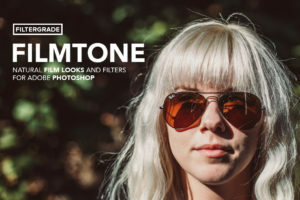 His ability to mingle high quality digital imagery with his analog photography knowledge, while adding his own, personal style has always impressed us and always keeps him one step ahead of other photographers in the industry. Marcy Swingle, the New York-based photographer who studied photography at the International Center of Photography in New York is an outstanding fashion photographer capturing the fun times around us and all of the wild emotions we see around us. 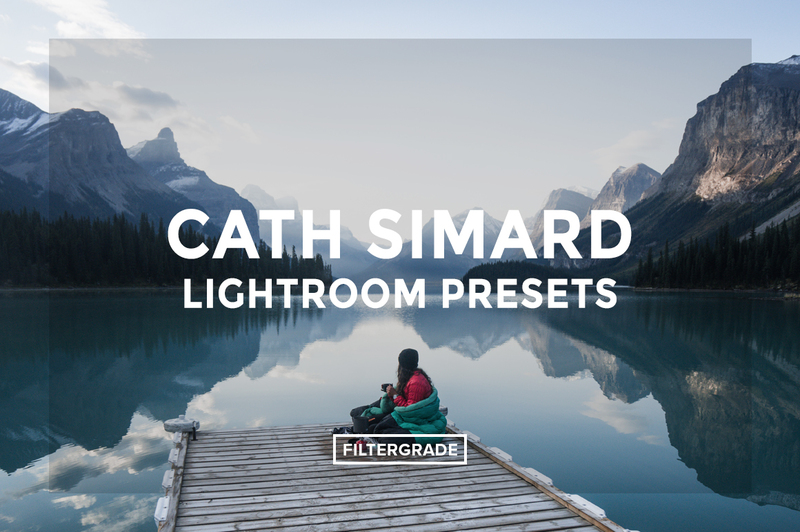 With a distinct style and an acute attention to detail, her photos always shine bright. Next up on our list is a well-known photographer with passion, drive, and influence – Corey Tenold. Born in a small town in Tennessee, but based in New York, Tenold’s upbringing and changes throughout life have always influenced him, helping him to create the unimaginable work that we see from him today. I believe that change inspires creativity so I am always on the move. I am constantly recreating myself. Music heavily inspires me. My favorite hobby is reminiscing. With clients like Vogue, Thom Browne, W Magazine, and more, you may have seen some of his work before and not even noticed it. 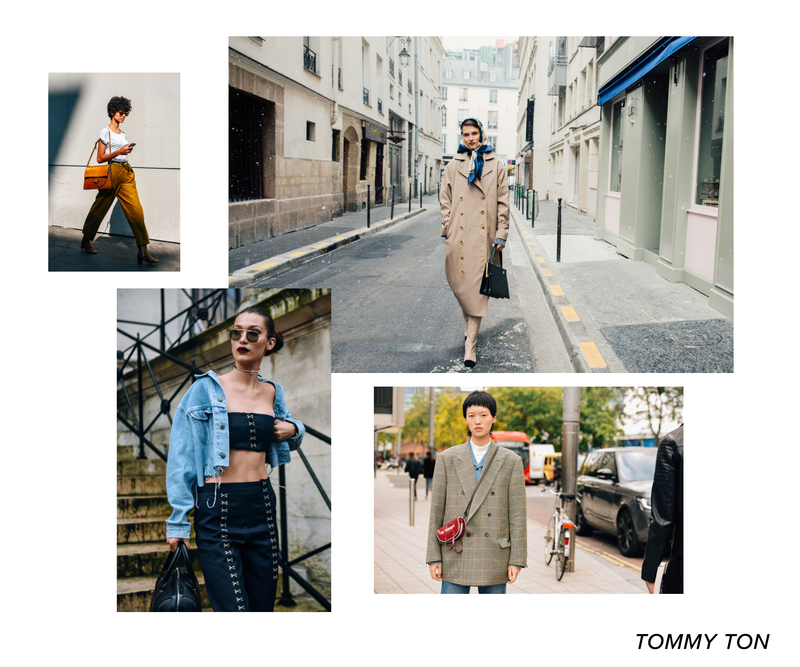 Toronto-born photographer Tommy Ton is a street-style photographer known for his ability to capture rare designs and styling details that forecast the trends of the fashion industry. His eye for an eloquent image, combined with his acute awareness of the key fashion innovations makes him an arbiter of taste for industry figures and online enthusiasts. Ton has been working at his passion since he was 16 years old taking photos at parties and other events with his friends. From there, he moved up to shooting at Toronto department store, Holt Renfrew, and then eventually worked his way up to becoming a columnist at Flare Magazine; a stepping stone that led him to where he is at today. 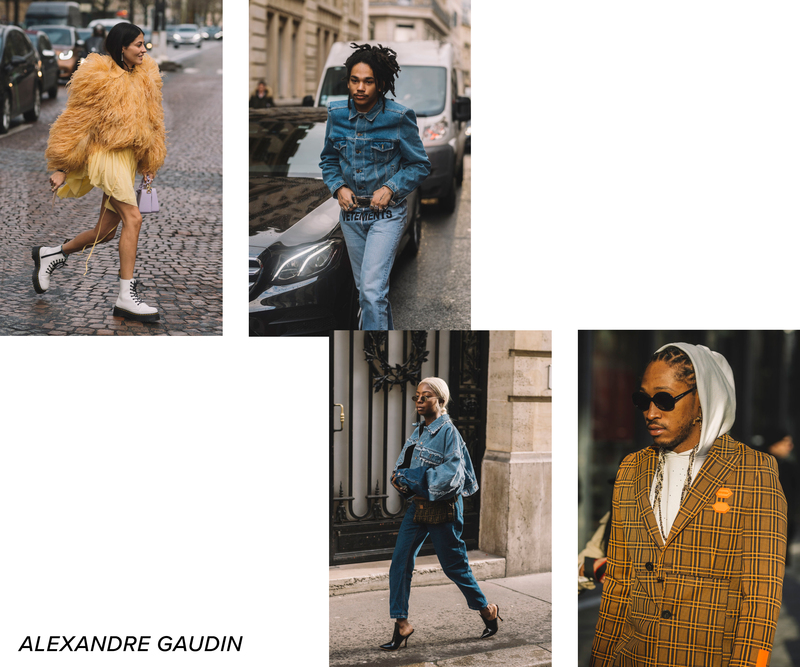 Shooting primarily for PAUSE Magazine and a few other media outlets, Alexandre Gaudin has solidified a spot on our list of the top photographers taking photos of your favorite models and designers. 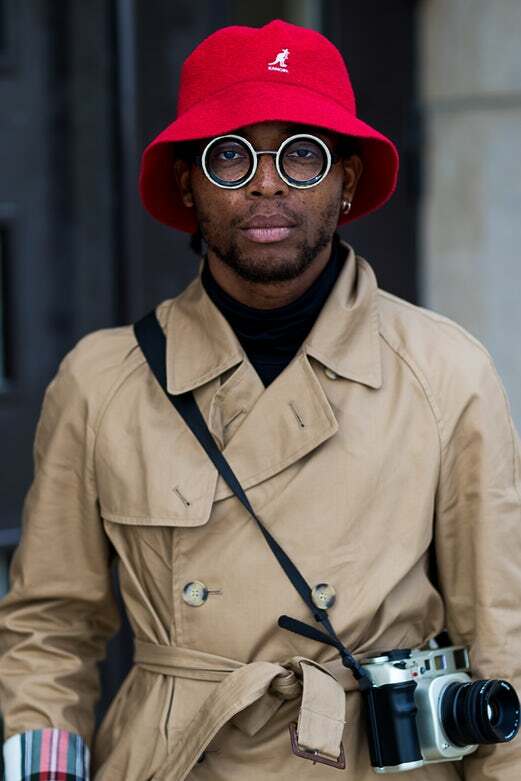 Many know him by his Instagram and portfolio name, LubakiLubaki, and he can be seen outside many of fashion’s eminent shows capturing the faces of many celebrity stylists, models, designers, rap artists, and more. 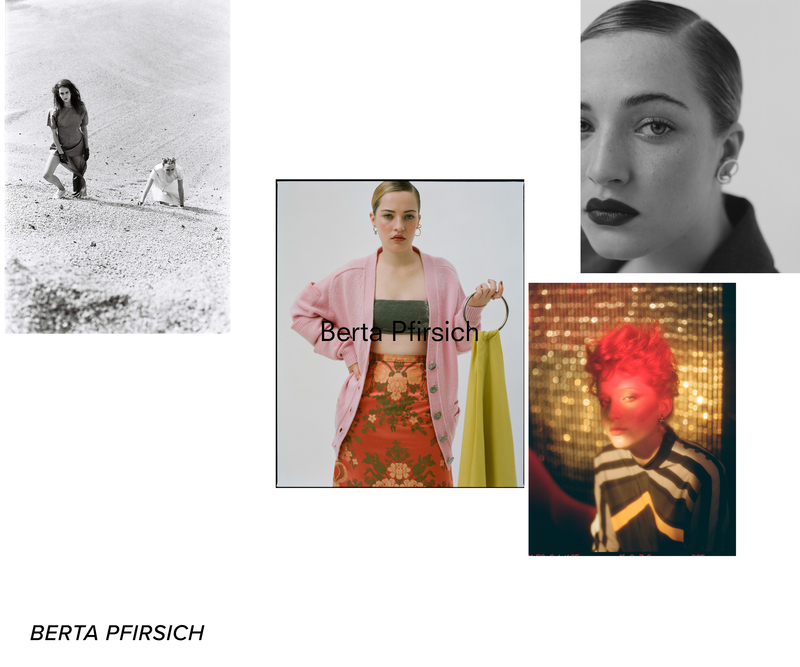 Berta Pfirsich is a well-informed photographer residing in Barcelona and has perviously studied photography at IDEP (School of Image and Design, Barcelona) and Fashion Stylism in Instituto Europeo di Design (Bacelona). Her photos tell tales through her deep, emotional portraits, and her knowledge of fashion and photography is able to add intimate flare and depiction. 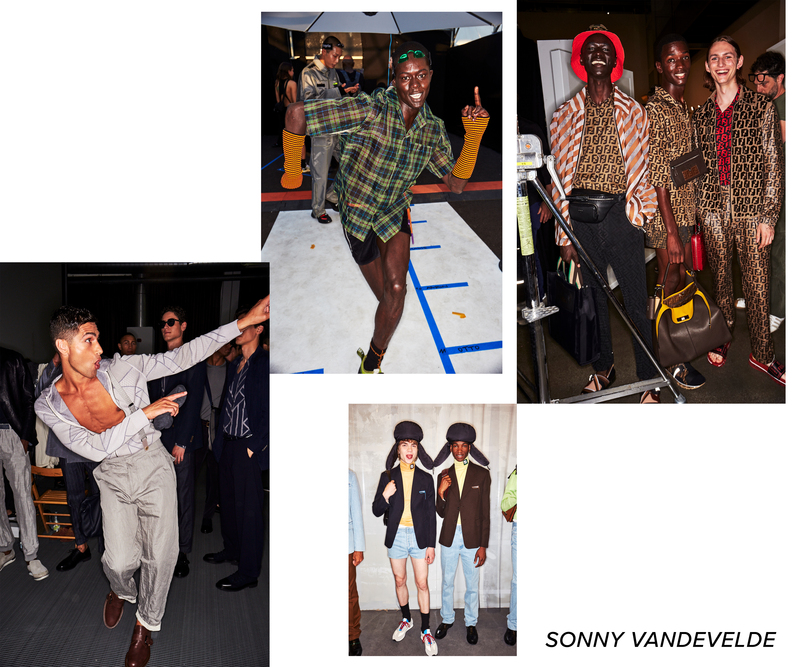 Next, Belgian/Australian fashion photographer Sonny Vandevelde is inspired by movement and passion. Having previously photographed freestyle skiers in the Australian alps, he has always been driven towards high energy and dynamic action photography. After breaking into the fashion world, he has since translated this love of motion and natural movement into what he refers to as “lifestyle fashion photography.” Staying in line with his passions and drives is what helped him to get to where he is at in his career, working with brands like Chanel, Kenzo, Vogue, harper’s Bazaar, and many more. Notable photographer, Phil Oh is next on our list and for good reason. 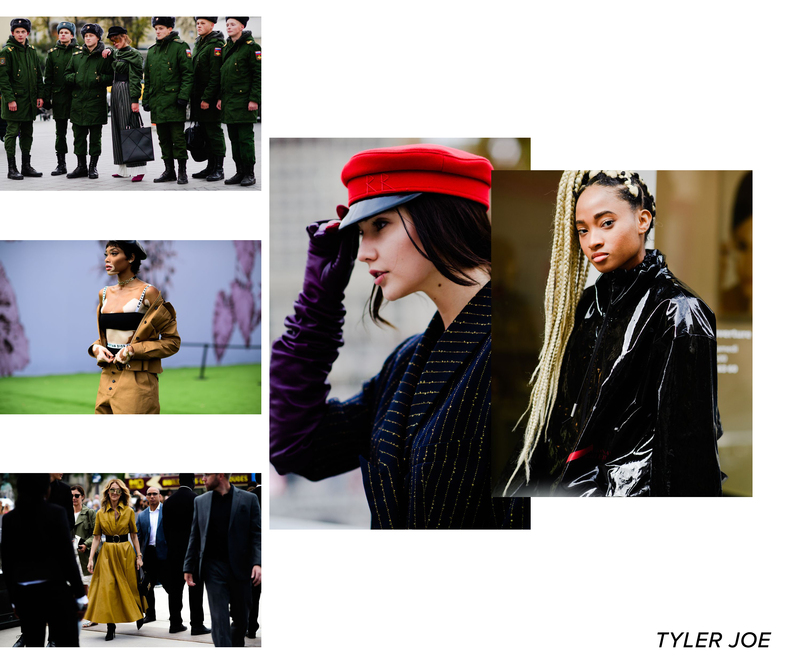 Oh has been documenting the fashion world for many years now, and not just the main fashion shows, but also events like the MET Gala, various Vogue parties, and many other major fashion-related events. Oh is also known for his street-style fashion blog “Street Peeper” where he shares the fashion world from his perspective with many lifestyle portraits and street fashion photos. Jake Hateley is a young fashion and documentary photographer shooting primarily for W Magazine. His keen eye and awareness of fashion is what helps him too always stay a step ahead of many other photographers. 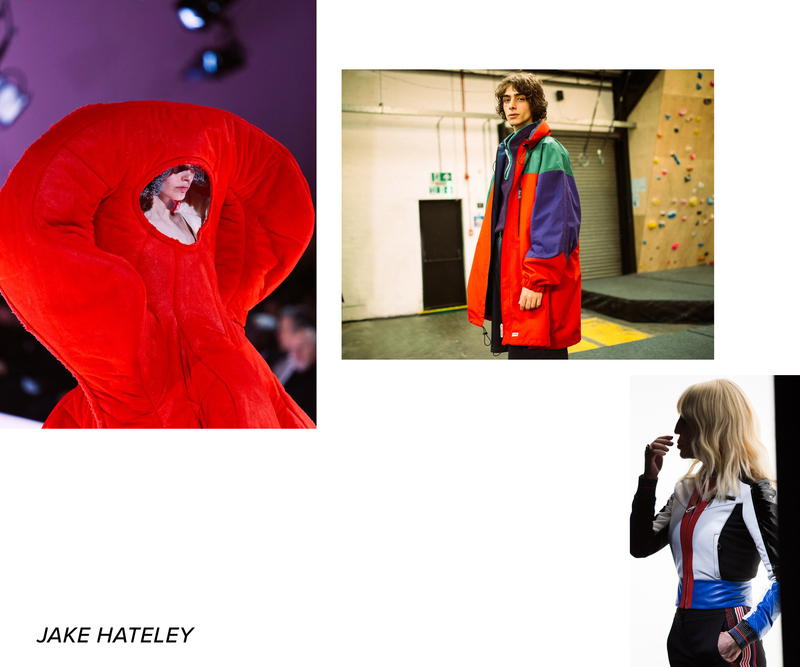 Currently living in London, but working worldwide, Hateley has captured many influential shows in the fashion world over the past few seasons including the Louis Vuitton x Supreme AW17 Showing, the Comme des Garçons AW17 Show put together by Rei Kawakubo, the Maison Margiela AW17 Show, and plenty of others from major fashion houses and designers. Hugo Jozwicki is an inspirational videographer/photographer from Paris, France who captures the faces and scenes at many well-known fashion events year in and year out. For more of his recap videos from fashion events worldwide, be sure to check out his YouTube channel here. His photography is recognizable amongst the masses of photographers and he is always capturing candid, true emotion. Whether Jozwicki is taking photos of the faces at events or the fashion details and style, he is always able to put his own spin on how he sees the world around him. 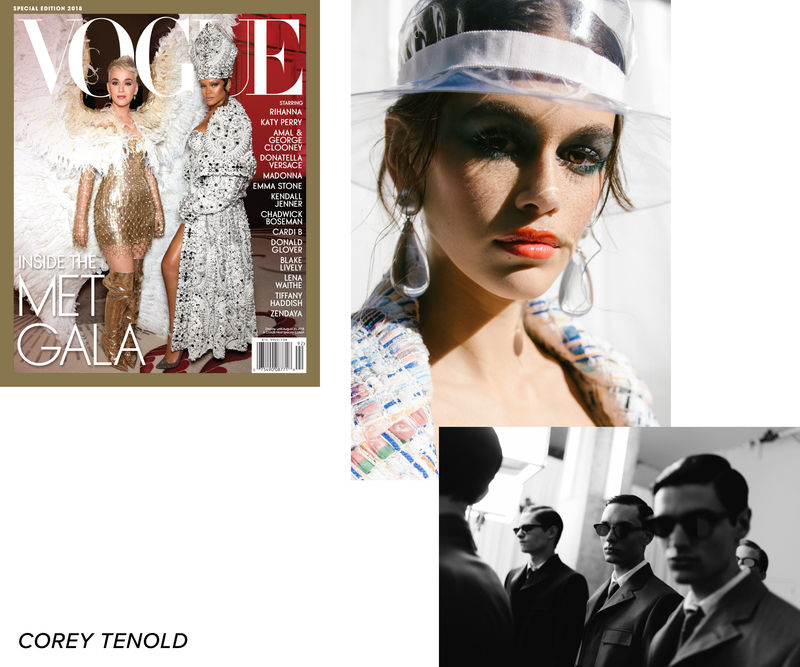 Tyler Joe is a premiere photographer working closely with Elle Magazine to capture the important moments in fashion history. His keen eye and knowledge of fashion help him to stay ahead of the competition and is showcased throughout his work in his deep and diverse portfolio on Elle. Capturing the faces of highly regarded faces in the fashion world is one of his specialties, and no matter the time frame or window of opportunity, he is always able to capture incredible emotion and a perfect display of the moment in time. 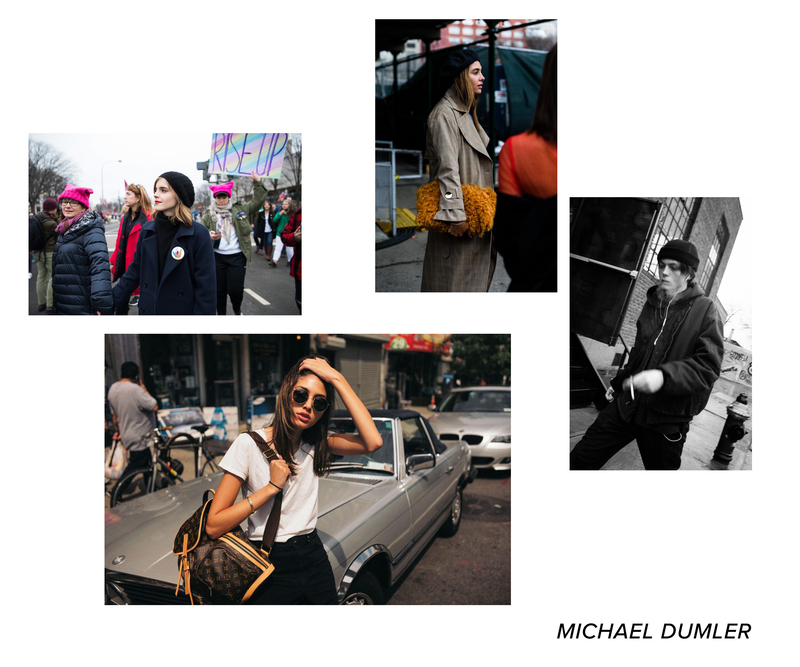 Michael Dumler is a street-style and documentary photographer capturing fashion icons and style details whether he is at a fashion show or just documenting his daily life. His knowledge of lighting, composition, and framing have helped him to create some well-recognized images throughout his career and can be seen throughout his work in GQ, Glamour, and Lucky Magazine. This year, the fashion world lost a friend; an inspiration; a truly brave soul who always fought for what was right. Nabile Quenum, known by his blog’s name “J’ai Perdu Mai Veste” (“I Lost My Jacket”), was a renown fashion photographer known for his contributions and involvement in the #NoFreePhotos Movement in September 2017. He was a frequent contributor to GQ, Vogue, and New York Magazine with an Instagram following of over 200,000 followers and was one of the most recognizable faces in the crowds of photographers that camped outside of the many fashion shows throughout the world. His memory and legacy still lives with us today. We pray he may Rest in Peace. 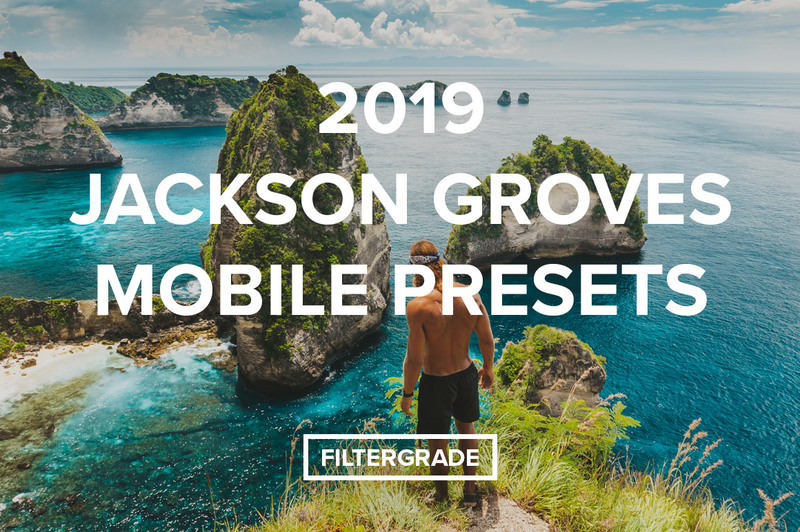 We hope this list helps you to find new inspiration and opens your eyes to the diverse range of photography styles throughout the industry! For more inspiration, be sure to check out some more of our articles below.